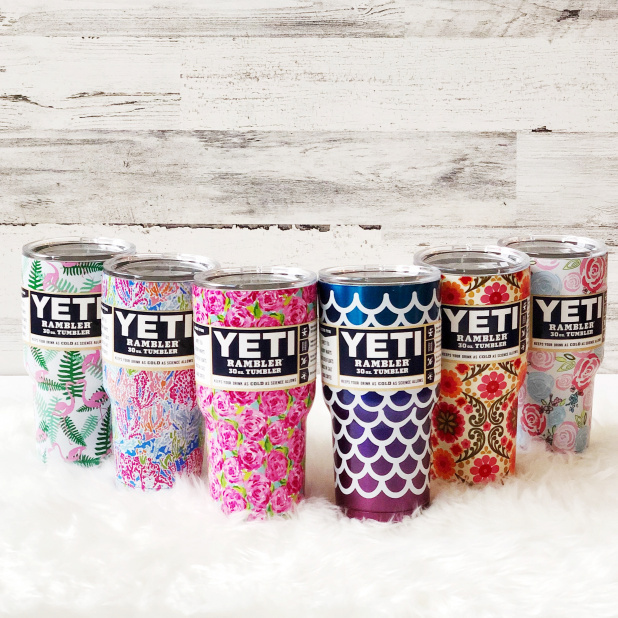 These cute , Yeti 30 oz Trendy Tumblers for $19.99 !!! reg price $35 !!! 30 oz Stainless Steel tumblers in 7 Trendy Colors! 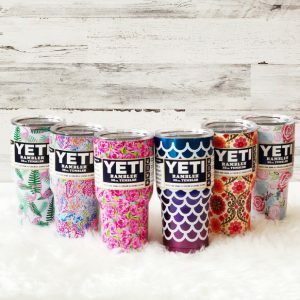 Phone Grips are you can pick from multiple styles for just $3.99 !!!! reg price $13 !! Grinch Christmas Tees are just $13.95 !!! reg price $31 !!! Etekcity Bluetooth Body Fat Scale, Digital Bathroom Weight Scale with Smartphone APP to Monitor for just $21.24 !!! Disney Must Have Fanny Pack for just $11.99 !!!! reg price $22 !! !